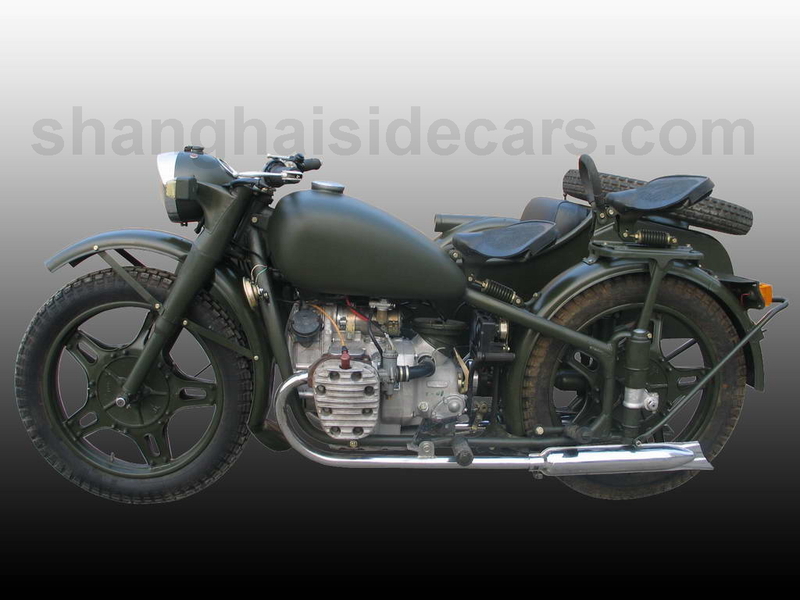 These sidecars are stock restoration. 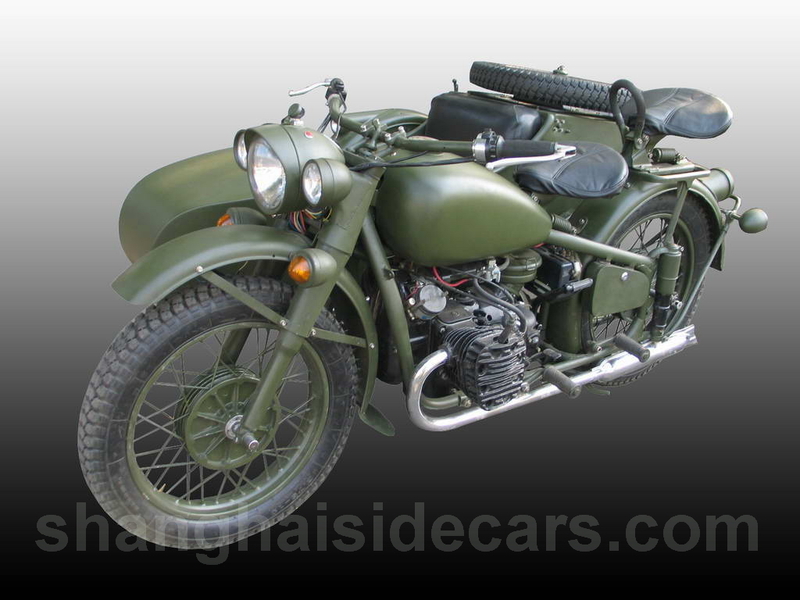 All parts are new or in excellent condition. Minimal use of chrome, all engine are 24hp flathead. 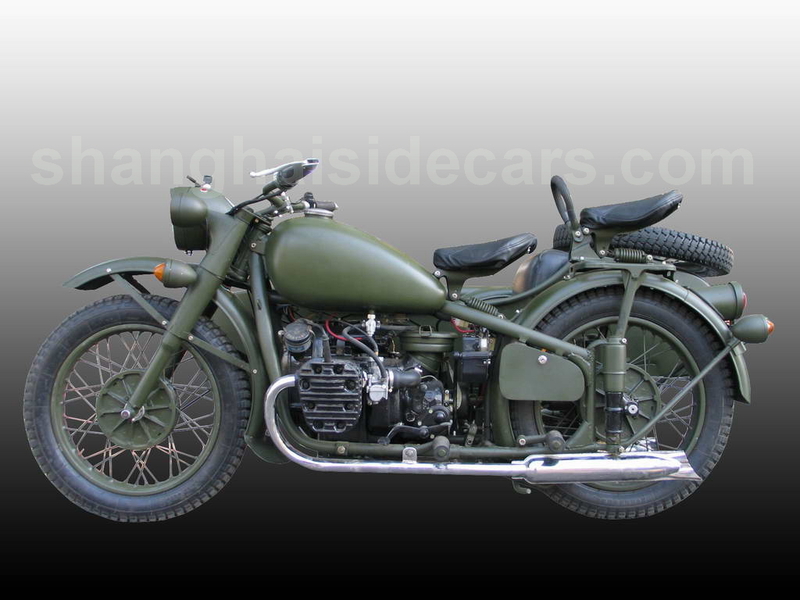 This is the most basic Chang Jiang 750 sidecar as they stock from factory or are PLA surplus. 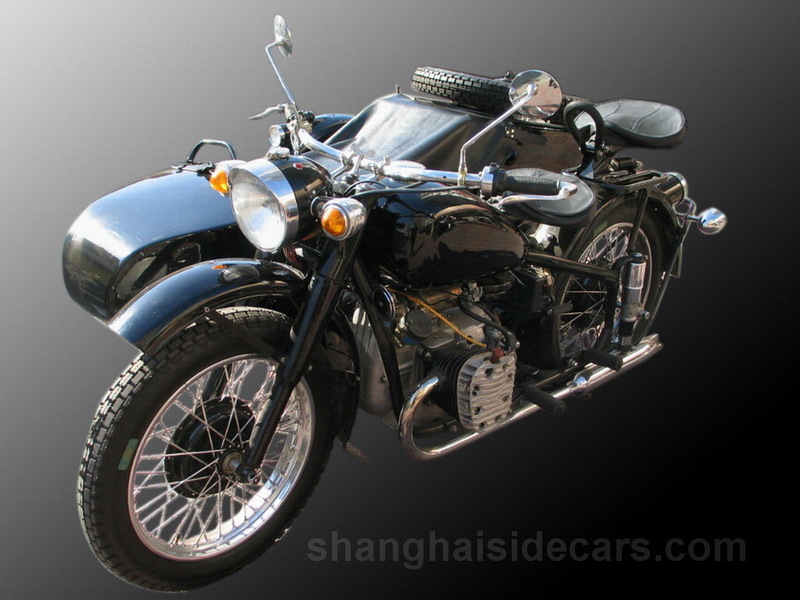 Also available are Beijing Chang Jiang 750 sidecars with valid plates licenced since 1997. 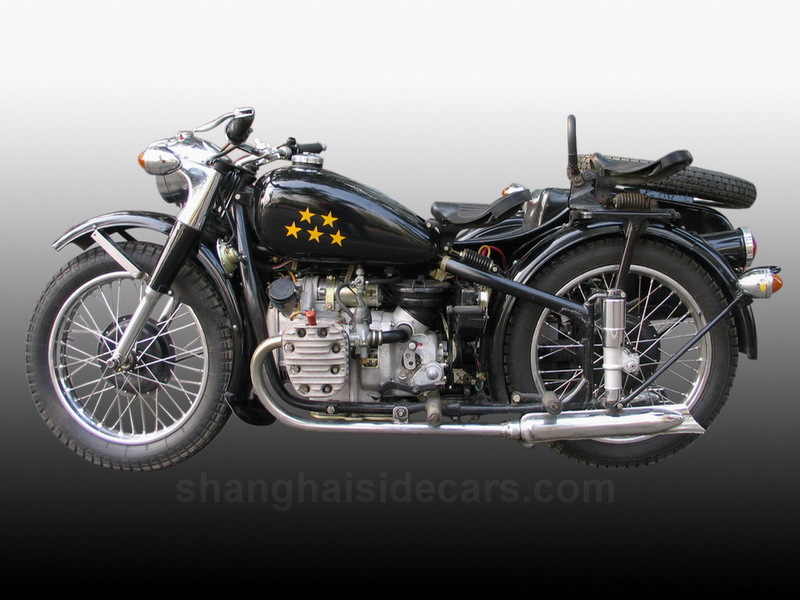 These sidecars require registation to a Beijing resident and may be used in Shanghai according to regulations. 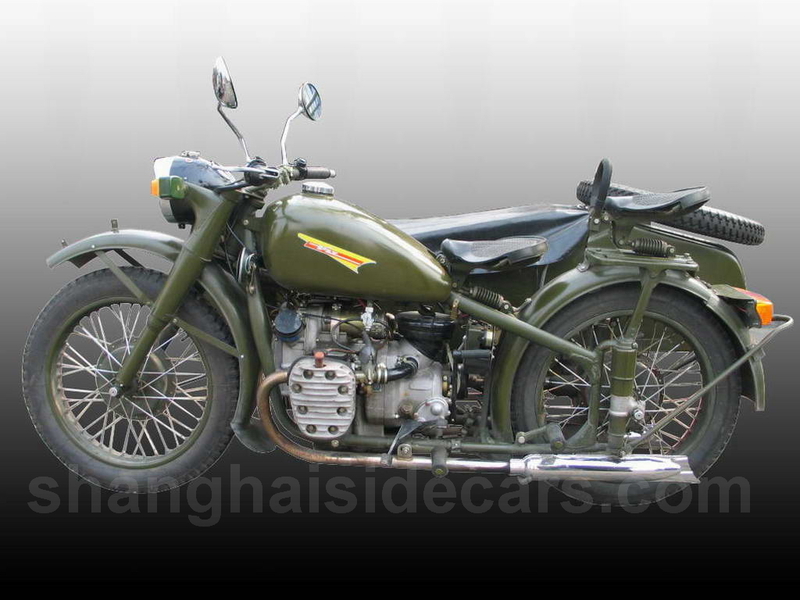 The PLA sidecars are restored from military surplus and for export only as there is no documentation for license. 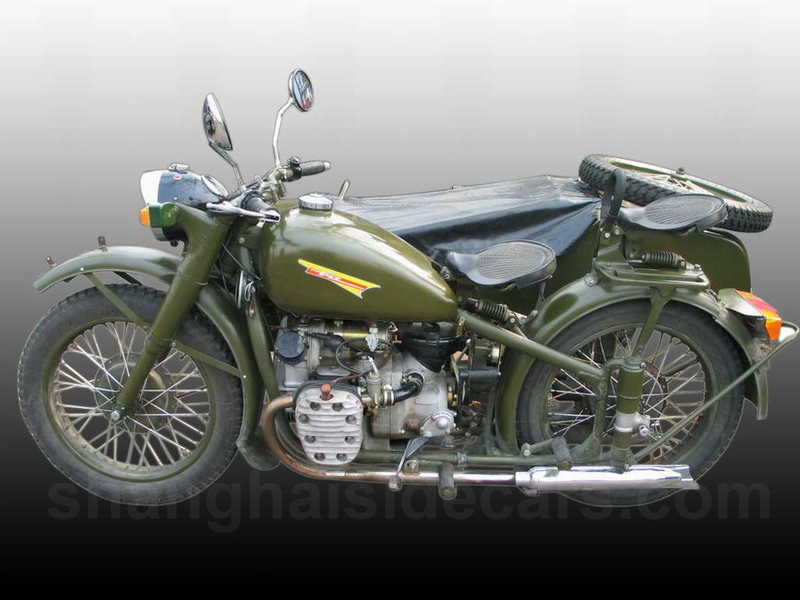 Pictured is a surplus PLA sidecar that we use for our restorations.